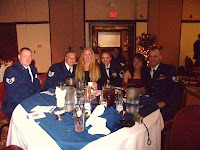 These photos were taken during Greg's Air Force Ball. That was the first time we left Akesha with a baby sitter. 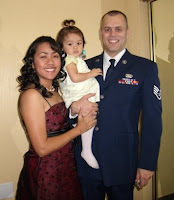 And that was our first time going out without our daughter. 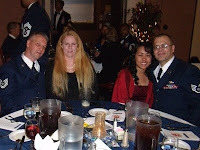 Well, we had a great night and it was awesome to met some of the Air Force officials. The food was fantastic. 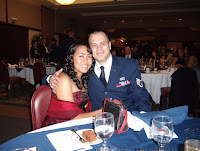 We definitely love to join another Air Force Ball again.